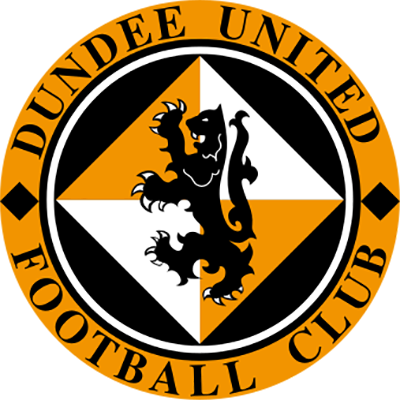 Chances were spurned in the opening half, most notably by Gary McSwegan on a couple of occasions with a Lars Zetterlund header which Howie tipped over shortly before the break, the closest United came to breaking the deadlock in the first period, Not that the sizeable Tannadice travelling support had long to wait before edging ahead. An all Scandinavian move, originating with Enk Pedersen, assisted on by Lars Zetterlund left KJell Olofsson right through on goal and, whilst initially, it appeared he had blazed his shot over, the credit went to Scott Howie for getting the slightest of touches to deny the Swede. Minutes later Howie was beaten Andy McLaren slung over a cross and Kjell Olofsson got in front of the Motherwell defence to forcehome a near post header and register his first goal in United's colours. Just one minute later, United's lead increased thanks to Ray McKinnon who capped an outstanding performance with a goal of quite outstanding quality. He won possession on the left touch line took a return pass from Gary McSwegan and curled a left foot shot Howie's right-hand corner. 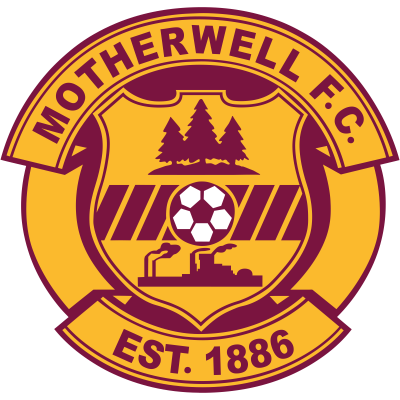 At that stage Motherwell were on the point of being over-run, but a goal out of the blue hauled the home side back in to the game. Lance Key did well to keep out a Willie Falconer header, but the ball ran loose and Ian Ross rammed the ball high into the net. Ray McKinnon almost immediately restored United's two goal advantage, but his precision struck 25 yarder was pushed over by Howie at full-stretch. 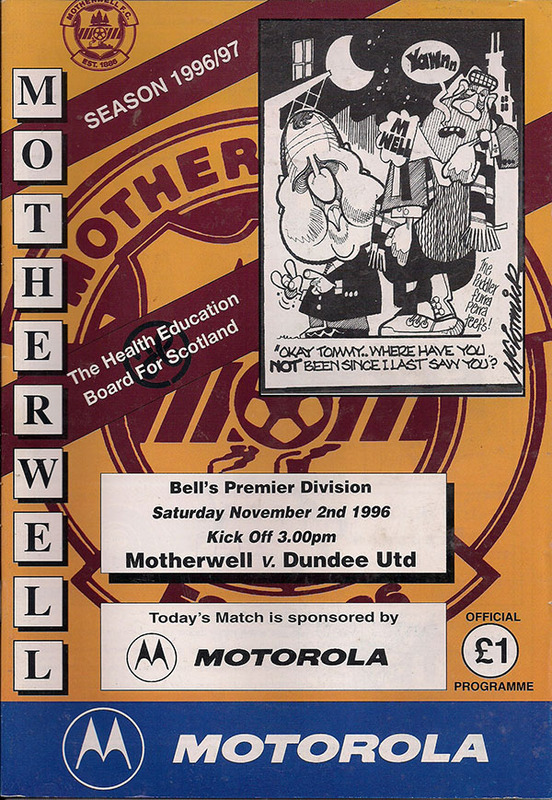 Only once did Motherwell took like salvaging what would have been an undeserved point, Mark Perry heading a Falconer header off the line with nine minutes remaining, but in closing stages, United ensured that the scoreline reflected the pattern of play by notching a third. Kjell Olofsson picked out Robbie Winters and the substitute's measured angled shot from 14 yards left Howie helpless as United notched their first away win of the season in emphatic fashion.